Welcome to White Method Fitness (formally JW Fit). 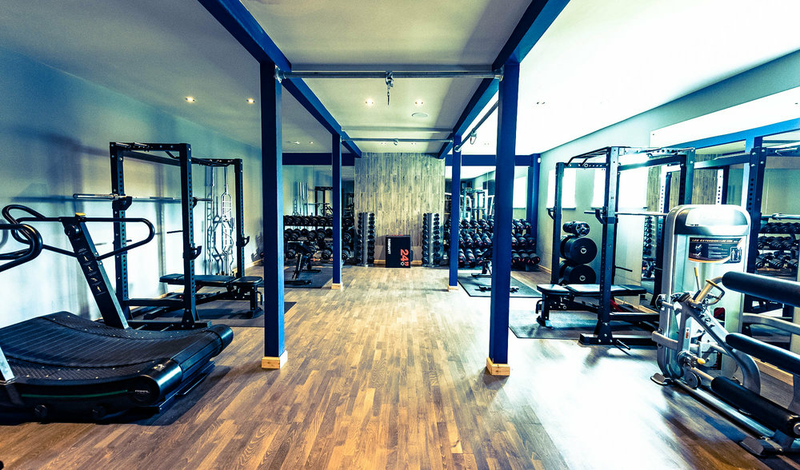 I'm thrilled to finally reveal my brand new website and training gym in Milngavie! As you may know, I've been a Glasgow personal trainer with a studio in Milngavie town centre for 9 years now, offering both personal training and group training to clients from the west end of Glasgow, Bearsden and Milngavie. After years of running my personal training from a small space, I was ready for a change. So last summer I decided to take on a new facility and renovate it from top to bottom. What I thought would be a 6-week job turned into a 6-month project and it wasn't until January 2018 I was finally able to start training clients in the new gym in Milngavie. It was an incredibly busy start to the year and the move was definitely not plain sailing with so many teething problems from the gym floor expanding and lifting, water pipe malfunctions and other issues. But finally, we're officially up and running and ready to open the doors to some new clients. I am currently in the process of introducing additional training sessions to open up availability for those wanting to come on board. So if you have been thinking about getting in shape and want to get fitter and stronger then let's talk! All you need to do is schedule your FREE one-to-one consultation with me today. 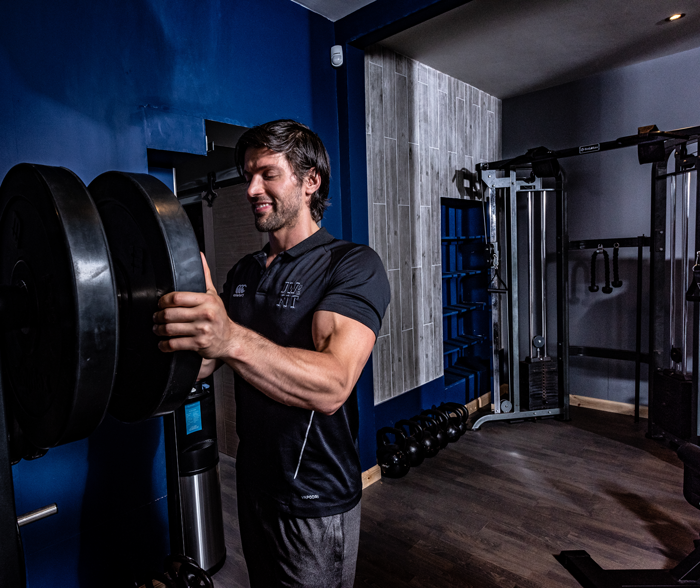 Jonathan White is a Glasgow Personal Trainer, Body Composition Expert and Founder of the White Method Fitness a proven training system which applies the specialised nature of personal training with the power of group training.